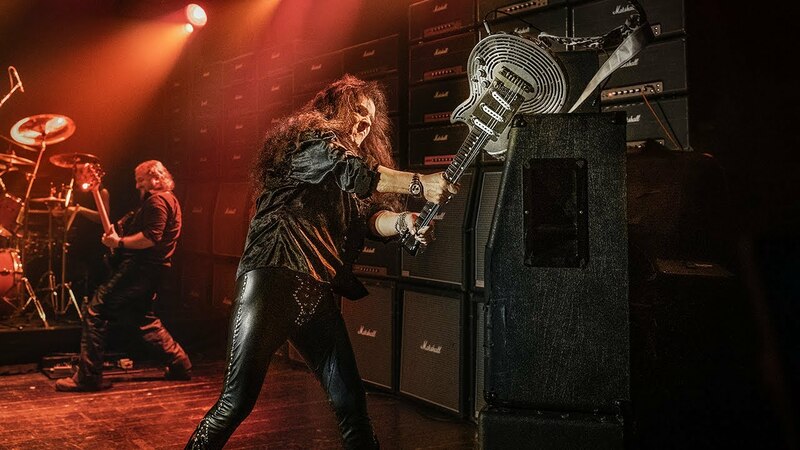 We used our cutting-edge techniques to create the world’s first 3D printed, all-metal, smash-proof guitar and challenged guitar virtuoso Yngwie Malmsteen to break it. Watch the film to see how they did it. Rock stars have been smashing guitars for decades. We decided to test our cutting-edge techniques by building the world’s first 3D printed, all-metal, smash proof guitar! Read the whole story about the world’s first 3D printed, smash-proof metal guitar. 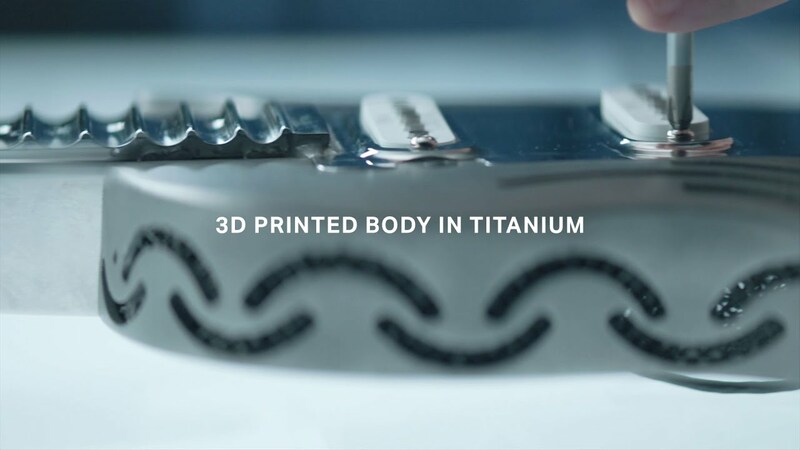 Have a closer look at the world’s first 3D printed, smash-proof, all-metal guitar. Contact us if you have any questions about our products or services. 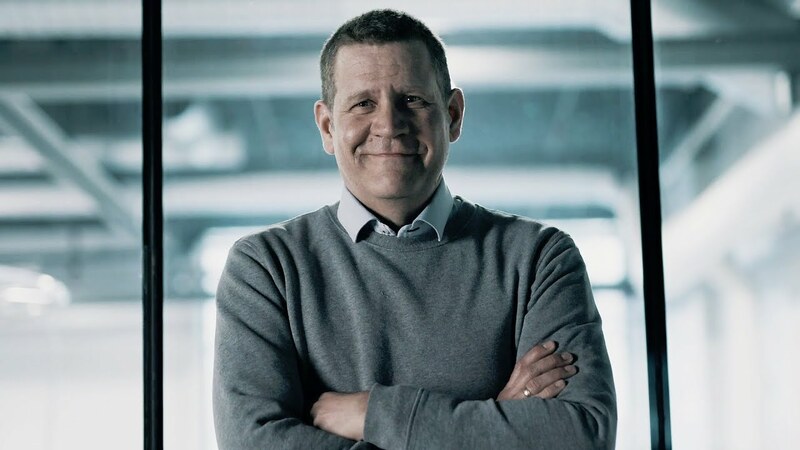 Want to learn more about how Sandvik make things possible by an innovative culture and dedicated engineering?